At-a-Glance Whether you are in a big city or a cosy neighbourhood, where there is a PARKROYAL, there is a celebration of you. 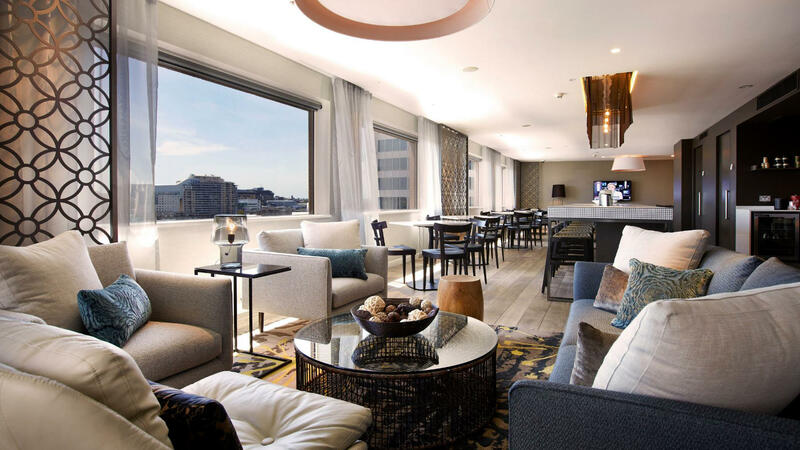 Why You’ll Love It From our committed associates to our human-centric design, you’ll see our passion for creating real connections and joyous experiences from the moment you step into one of our 15 hotels, resorts and serviced suites. So across Asia Pacific, from stopovers to longer stays, we will always be true to our belief that best in us brings out the best in you. Extraordinary Ethos PARKROYAL is very active in its surrounding communities, and supports a number of environment and social causes. 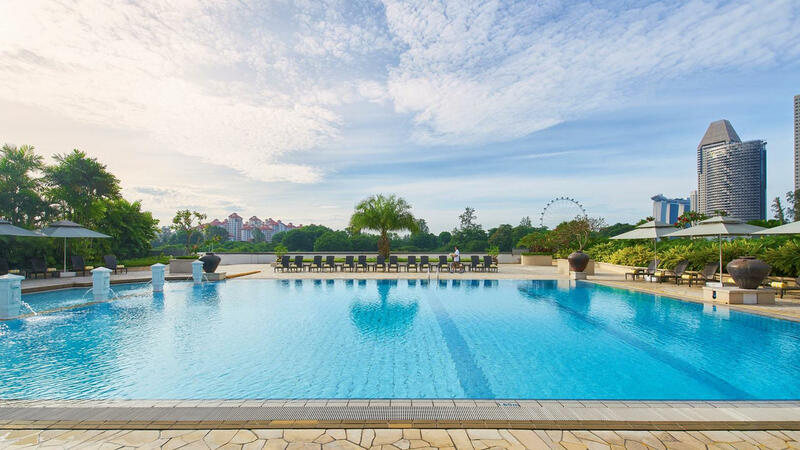 As part of the Group-wide sustainability programmes, all PARKROYAL properties have implemented various initiatives which include taking the corporate pledge to say no to shark fin and removing single-use plastics. 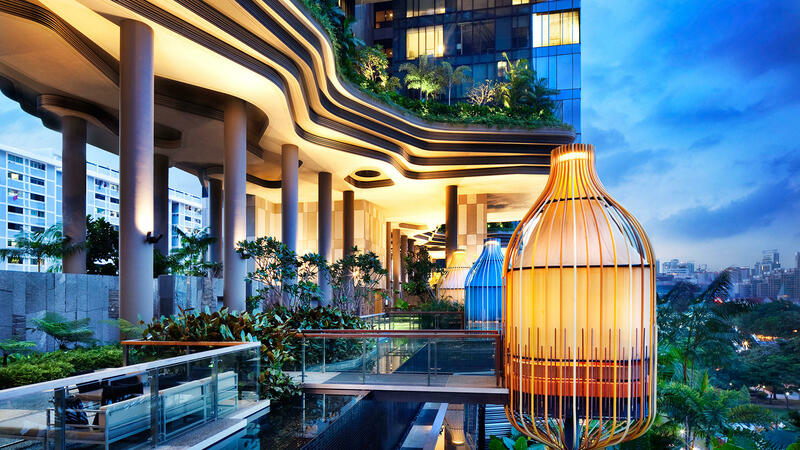 PARKROYAL on Pickering, Singapore was awarded a Green Mark Platinum certification from Singapore’s Building and Construction Authority because of its commitment to being developed and operated with a strong eye towards sustainability. 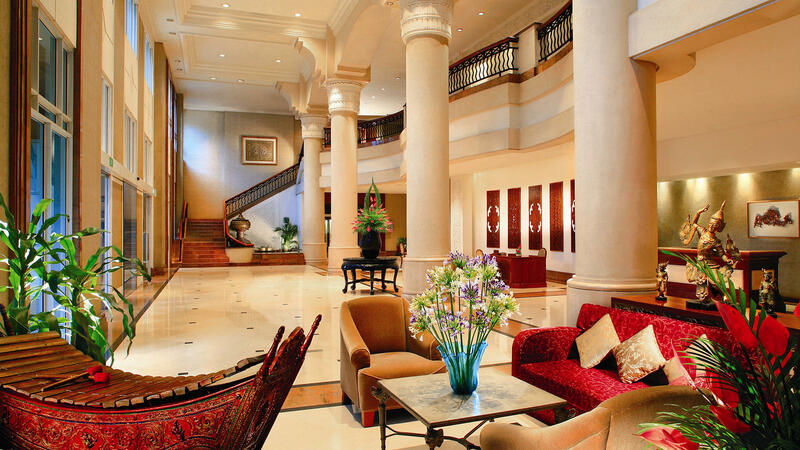 The hotel has also been a forerunner in the hospitality industry in the area of sustainability through its ingenious architectural design and constant efforts to ensure zero waste. Headline Appeal Everything we do at our hotels, resorts and serviced suites – from what guests can see, and can’t – is the service of our associates. Because the best in us brings out the best in you. Major Acclaim Pan Pacific Hotels Group has been recognised as "Best Regional Hotel Chain" by both TTG Travel Awards and Travel Weekly Asia's Readers' Choice Awards in 2018. 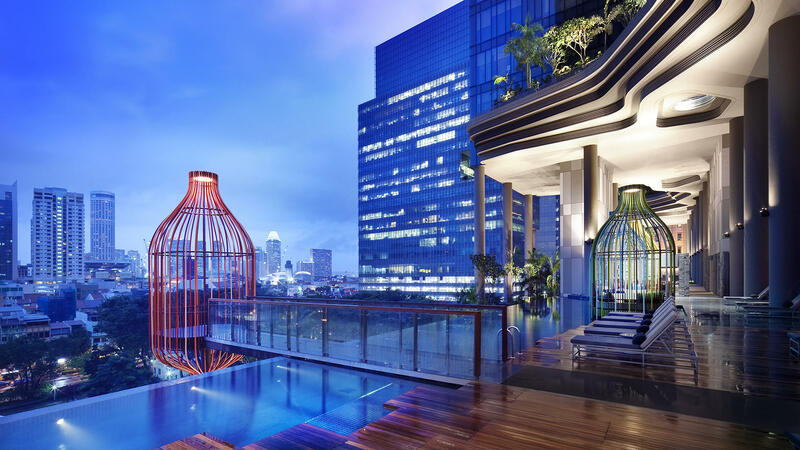 PARKROYAL on Pickering, Singapore was crowned World’s Leading Green City Hotel by the World Travel Awards in 2018, four-time winner of World Travel Awards’ Asia’s Leading Green Hotel, and World Luxury Hotel Awards’ Best Luxury Green Hotel.